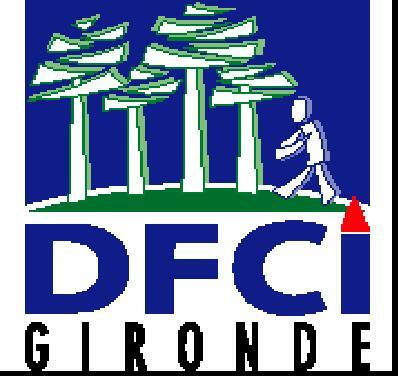 The Girondine federation against forest fire, supported by EAFRD, reinforced security measures to protect against the risk of forest fire in the department of Gironde, France. The existing fire trails were improved and new ones created. The majority of the 440 000 ha of forests in the department of Gironde, in the Aquitane region, were classified as having a high risk of fire. The main problem was the lack of easily accessible routes in the forests. In case of emergency, fire fighting services would need to invest more effort and time to get into the core zones of the forest. The Girondine federation against forest fire decided to improve the network of fire trails so as to enhance the forests’ prevention mechanisms against fire and to make intervention easier. The key objective was to protect the forests from fire risk through the creation of new fire trails and the restoration of the existing ones. The project had to overcome difficulties stemming from natural barriers, such as the sandy soil. The project was included in the framework of a larger project to protect the territory of the Landes de Gascogne (which includes the three departments of Gironde, Landes and Lot-et-Garonne) against forest fires. The main activities were the construction of new fire trails and the improvement of existing ones. 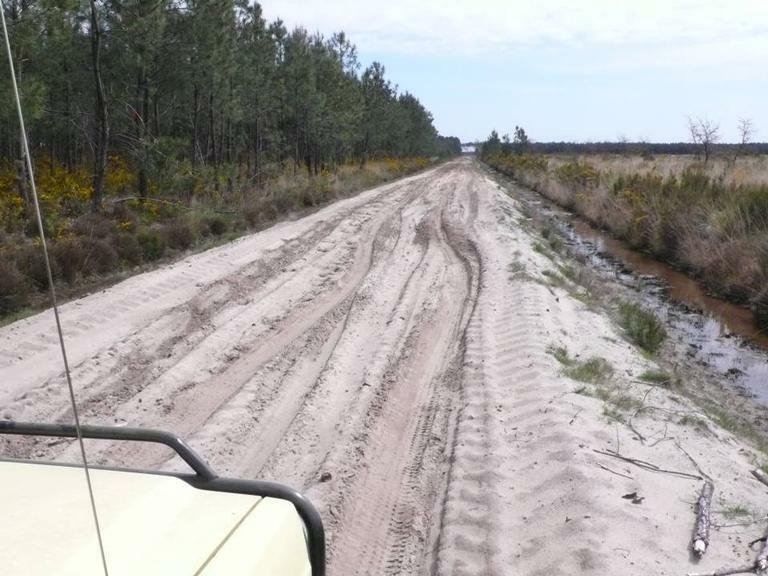 The sandy soil on the existing roads made access for large vehicles particularly complicated and slow. 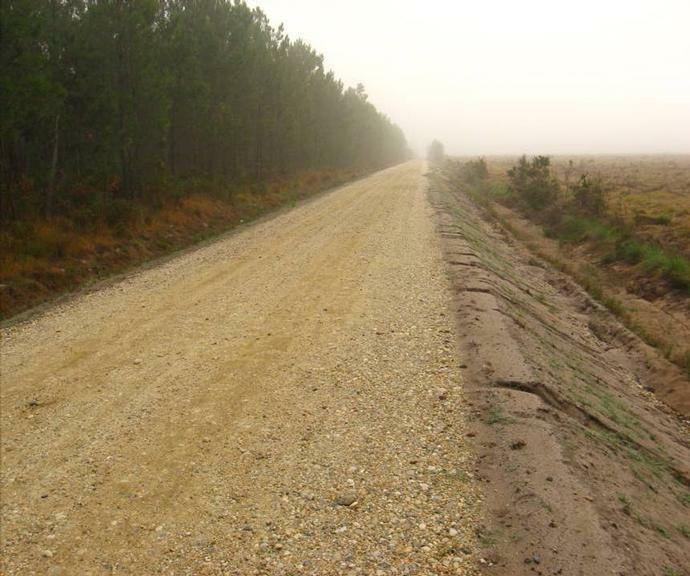 These roads were sprayed with gravel and their surface was improved. There is now better and faster access to the forests in case of emergency. The existing roads were improved and fastened, while the construction of an additional 3,265 metres of new trails facilitates the control of traffic flows from main roads. The new trails traverse more than 2,400 ha of forest, serving directly or indirectly five water supply stations. The speed at which the emergency services can travel within the forest has increased from 10 km/h to over 50 km/h. This project has shown that human intervention is necessary in order to maintain the environmental and economic role of forests which are at risk from forest fires.